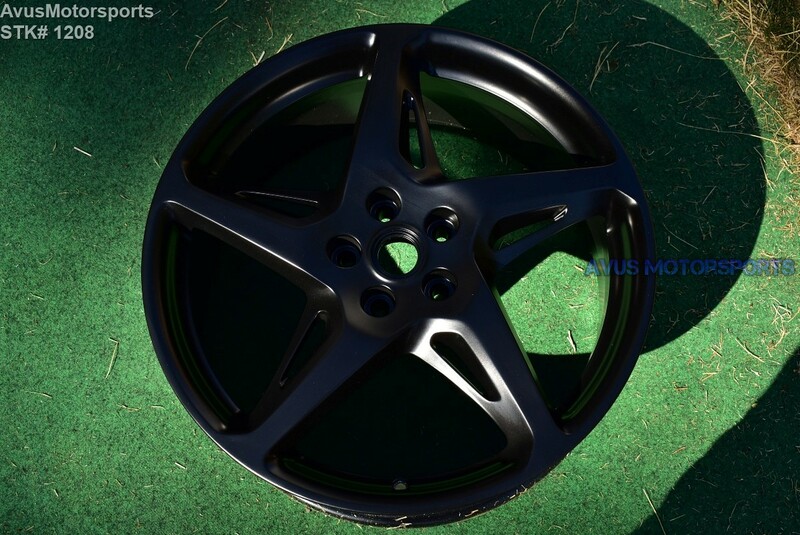 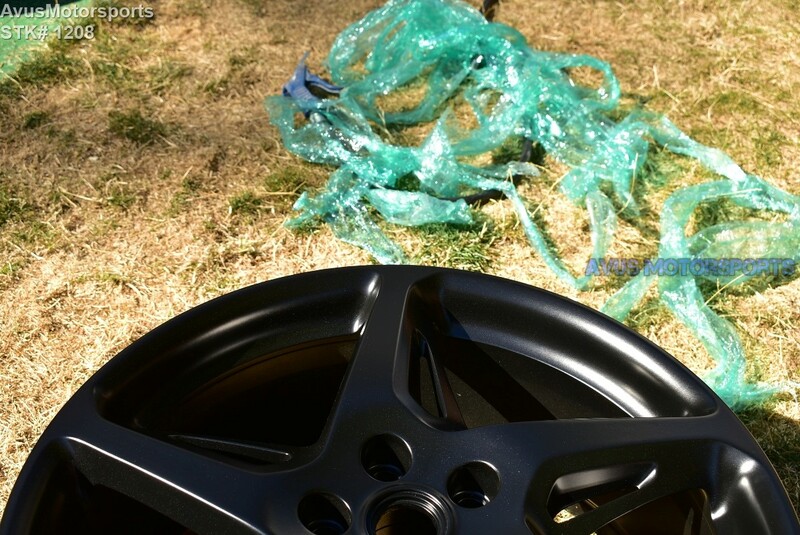 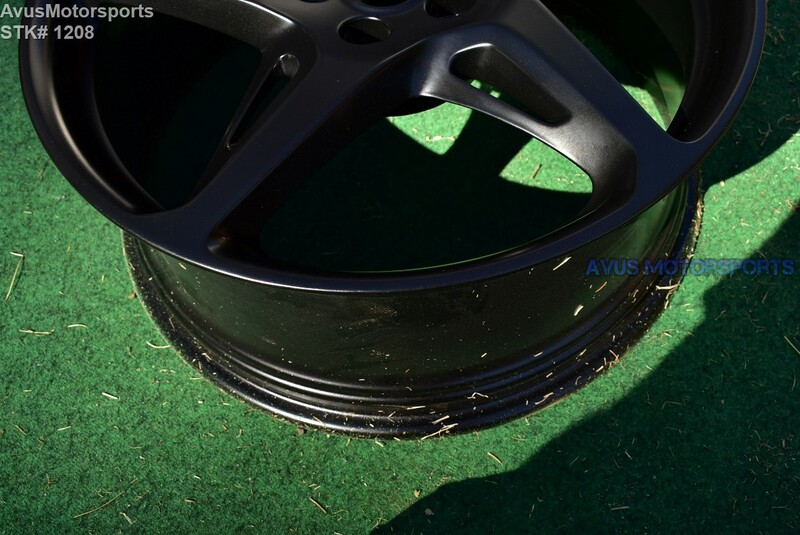 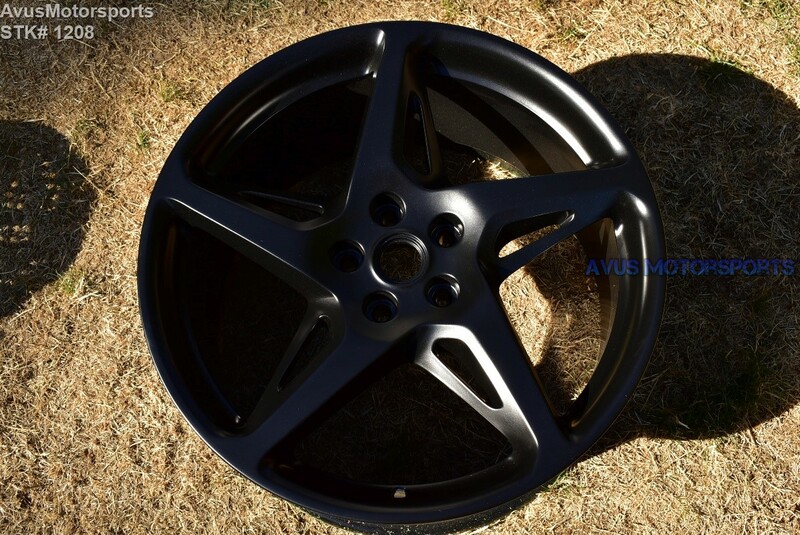 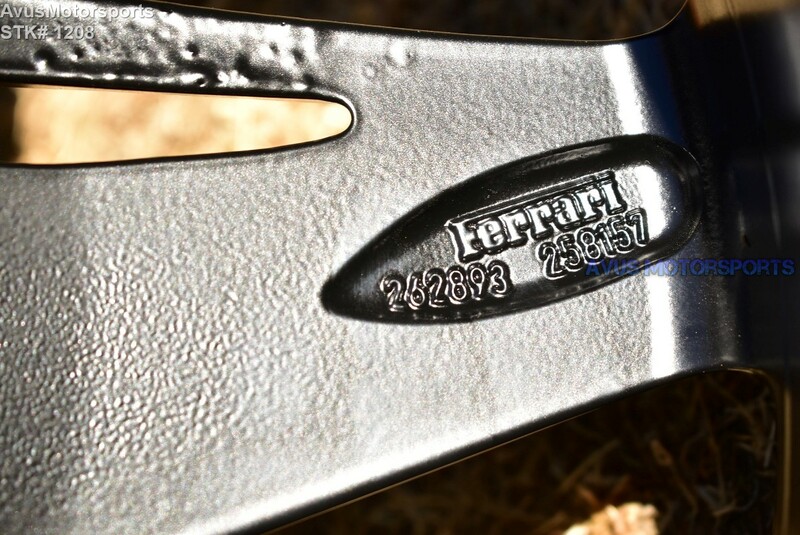 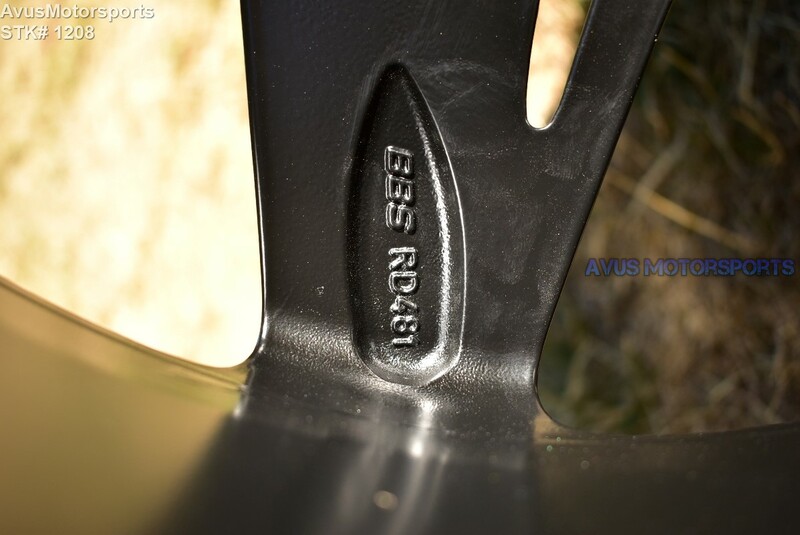 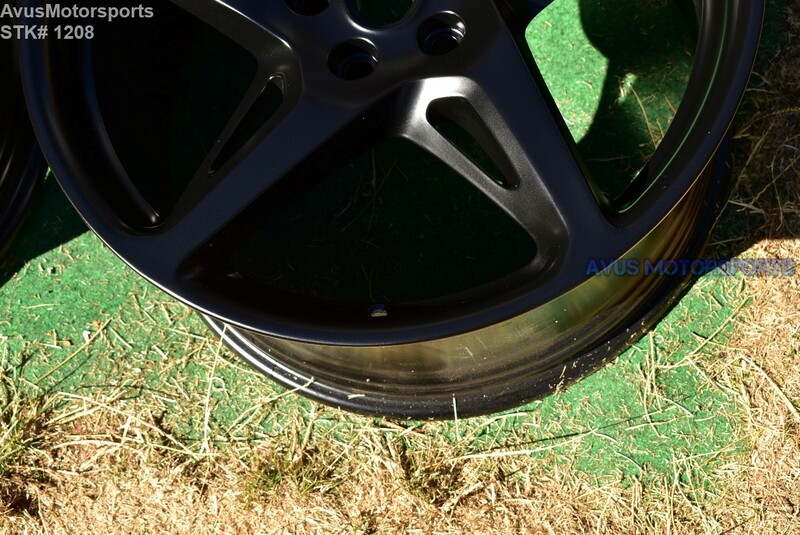 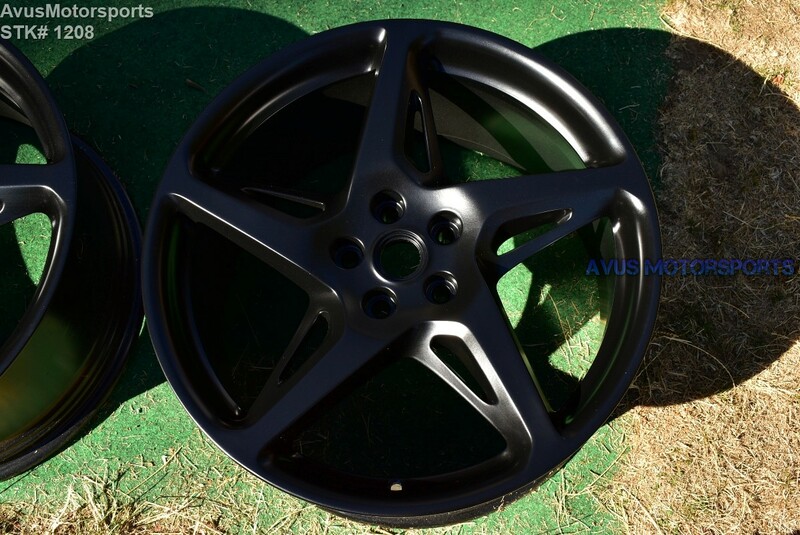 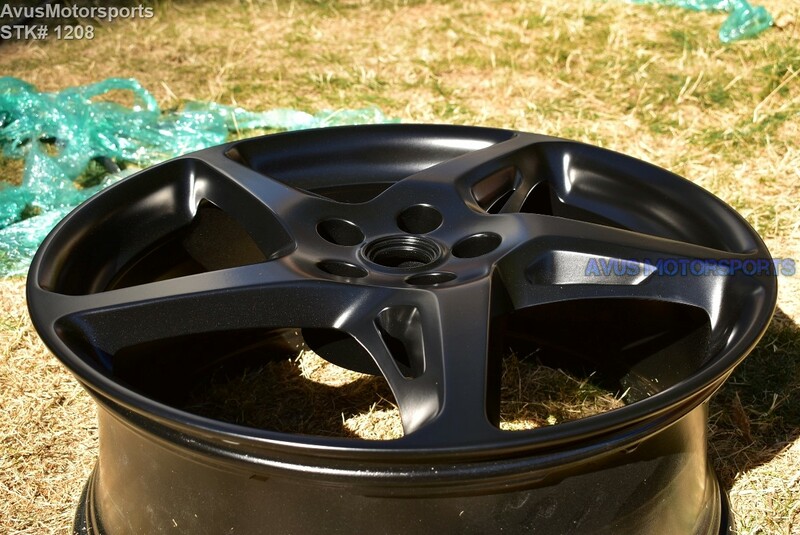 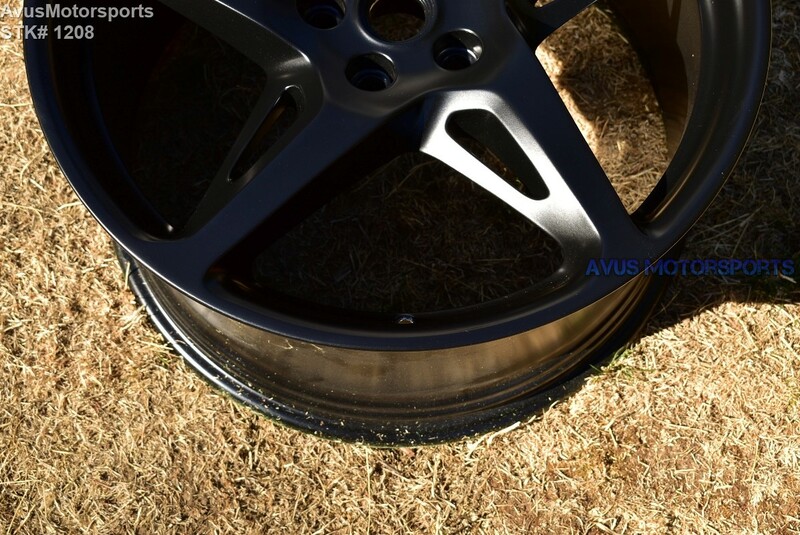 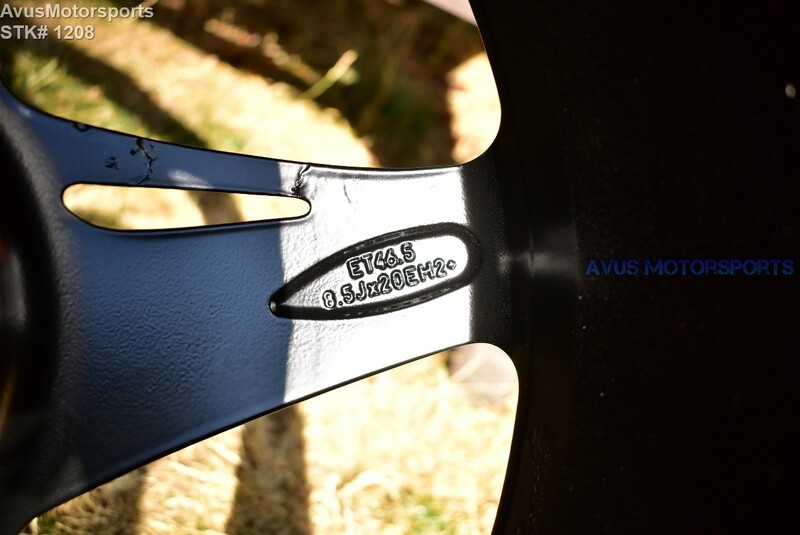 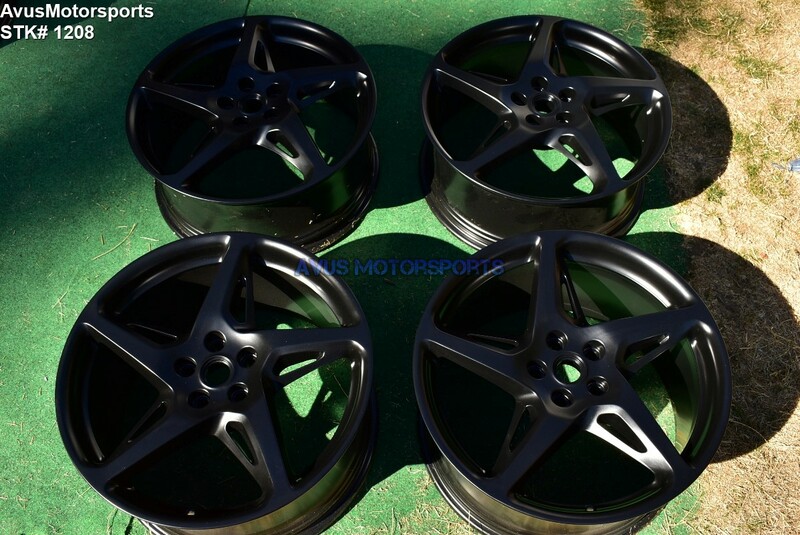 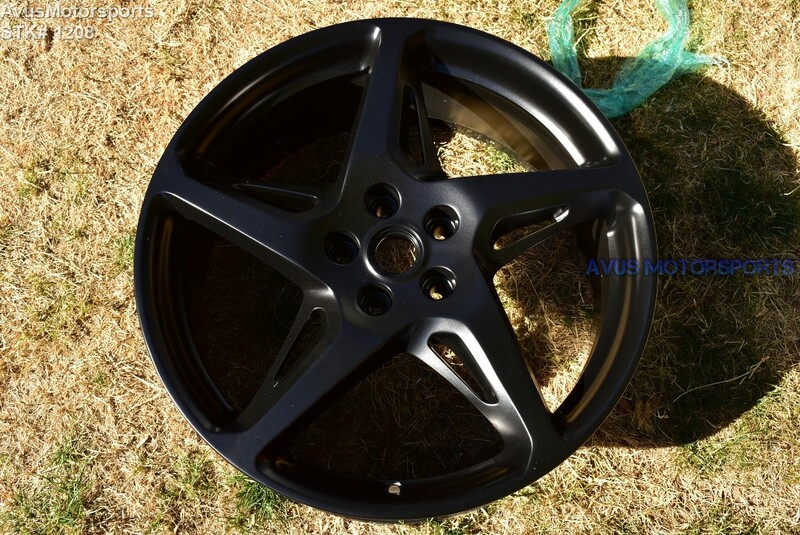 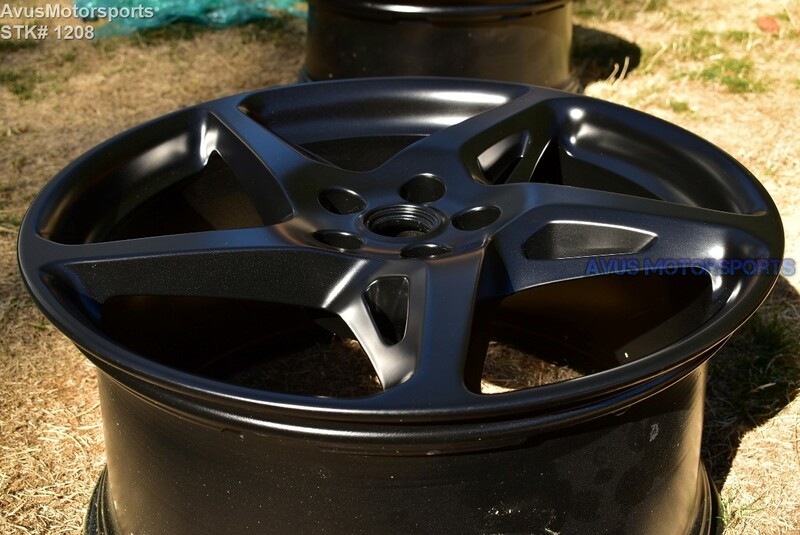 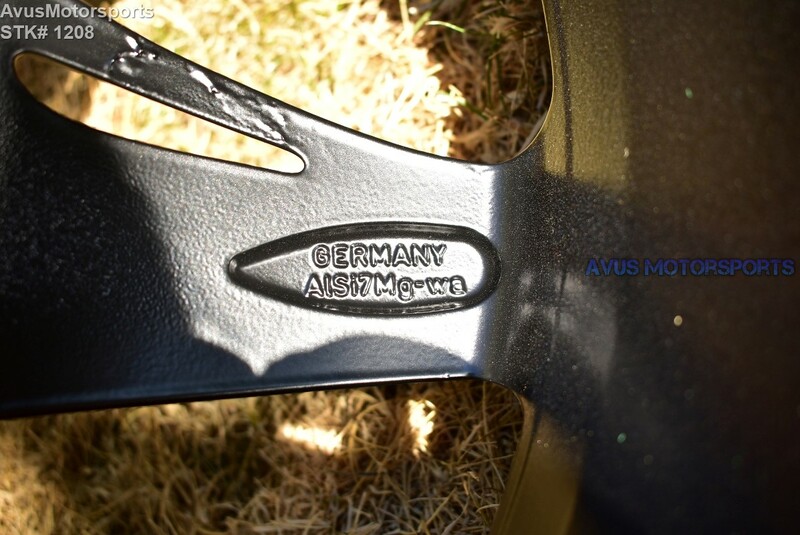 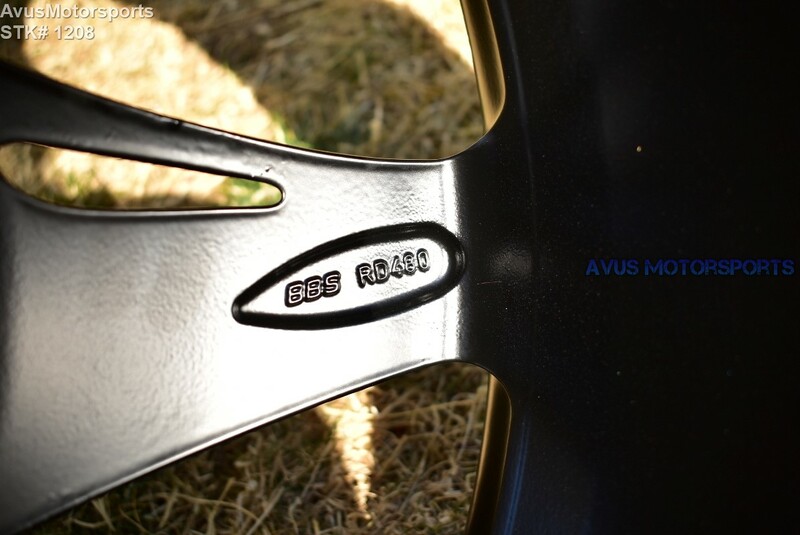 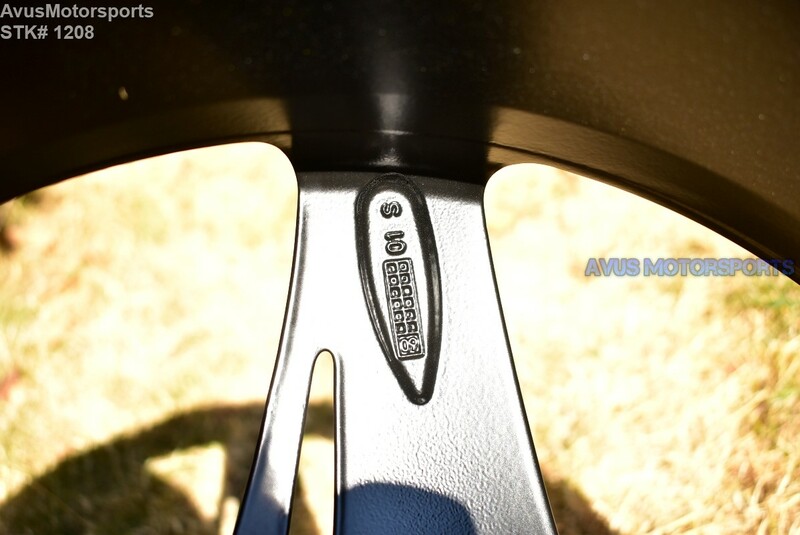 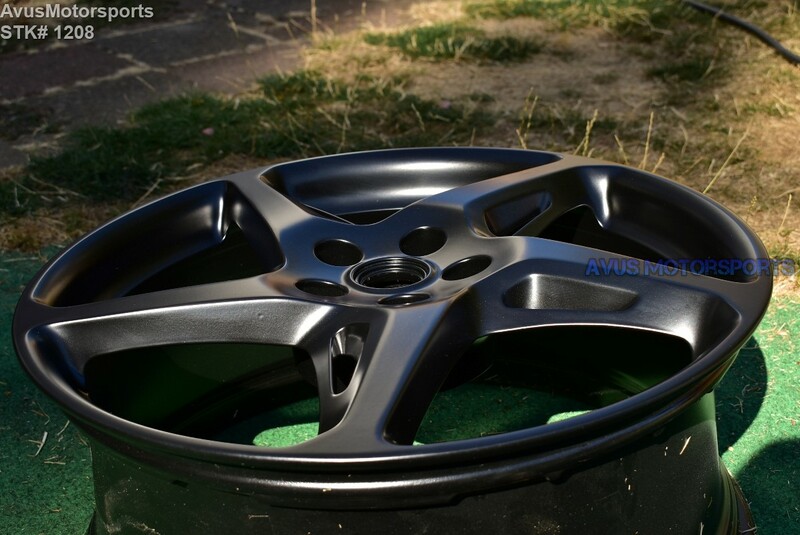 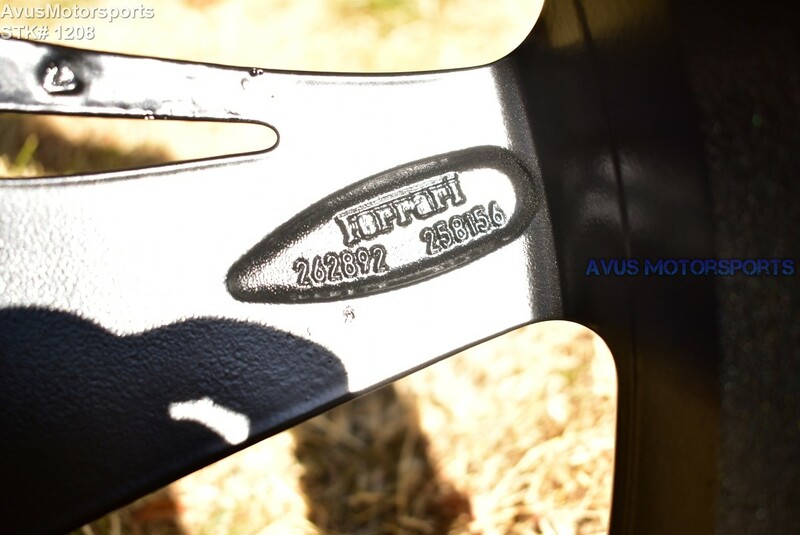 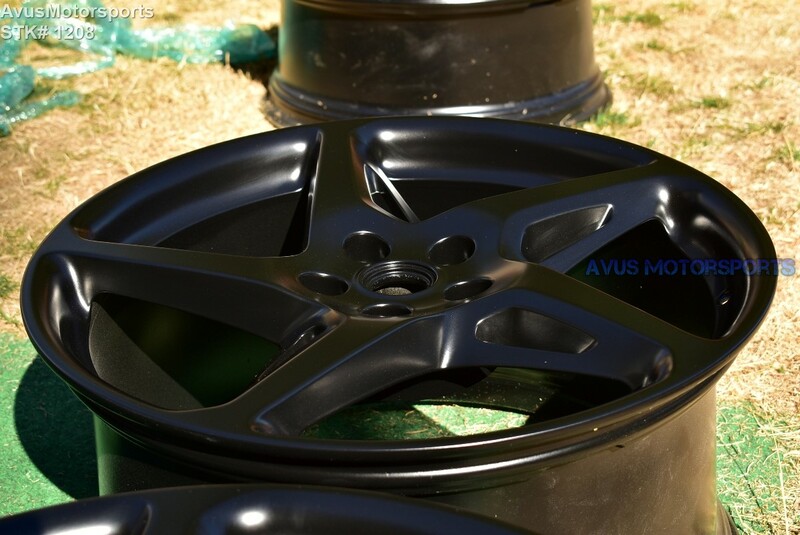 This auction is for a set of (4) authentic Ferrari 458 Italia 20" Staggered wheels. 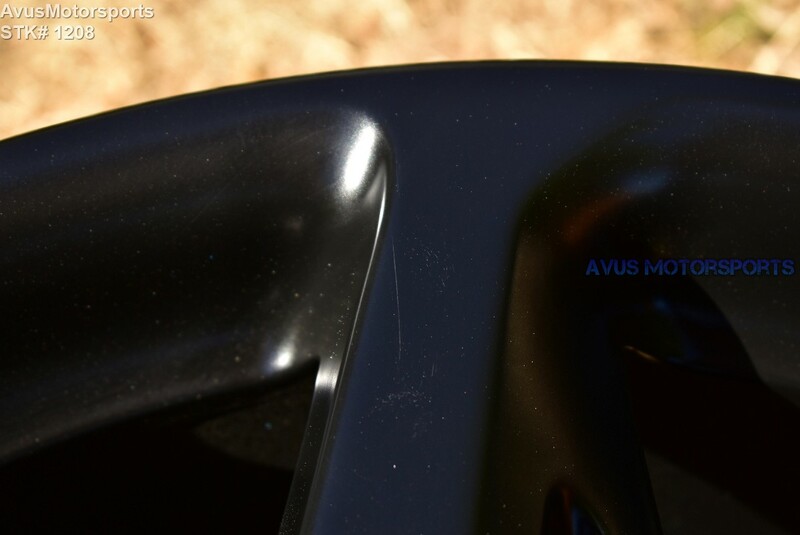 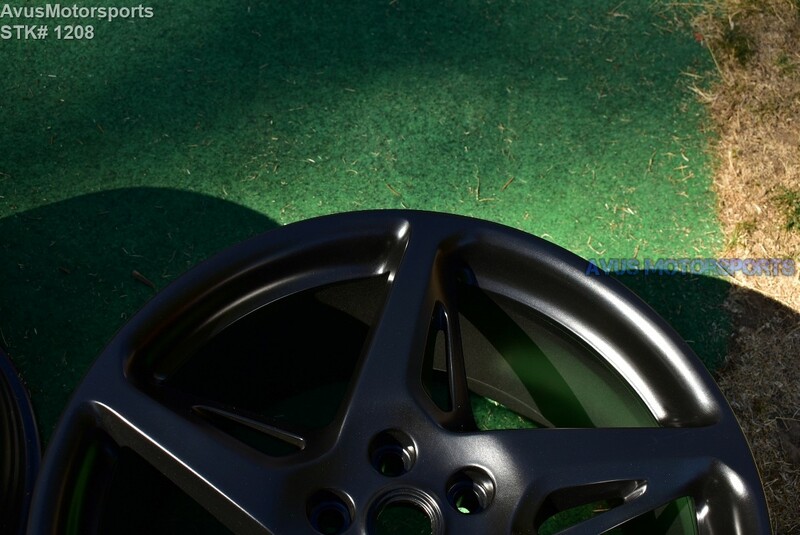 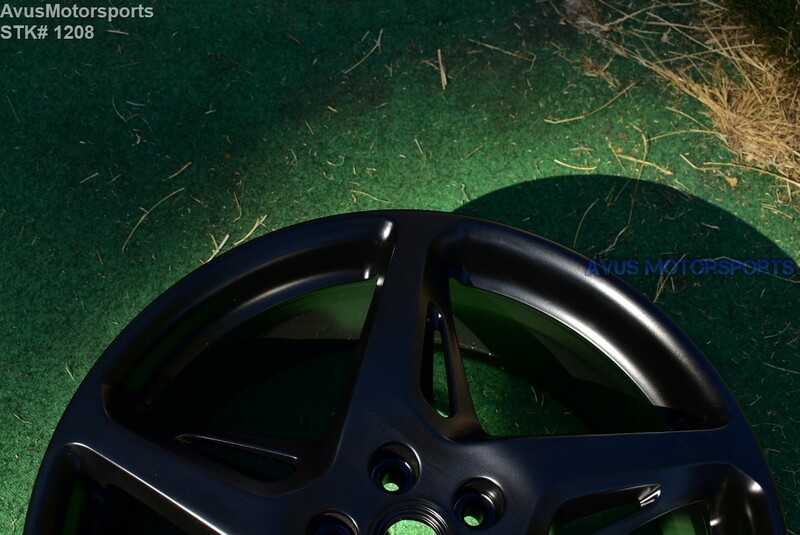 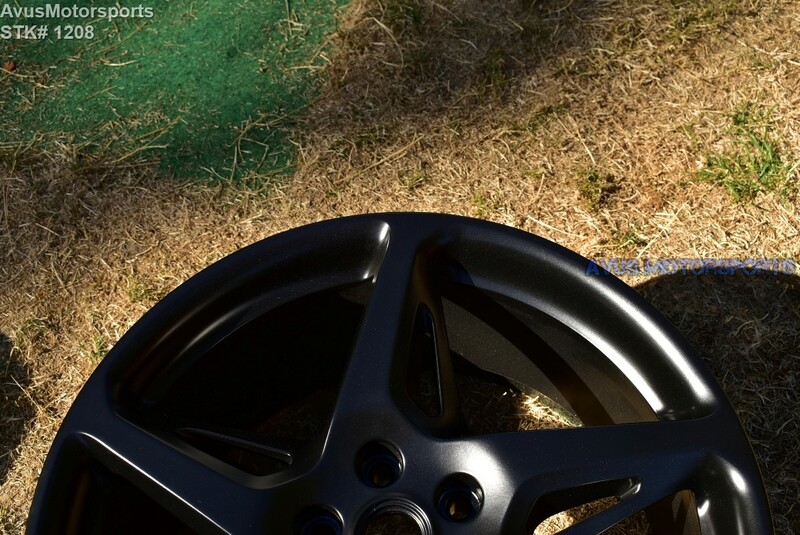 None of the rims have any cracks or bends! 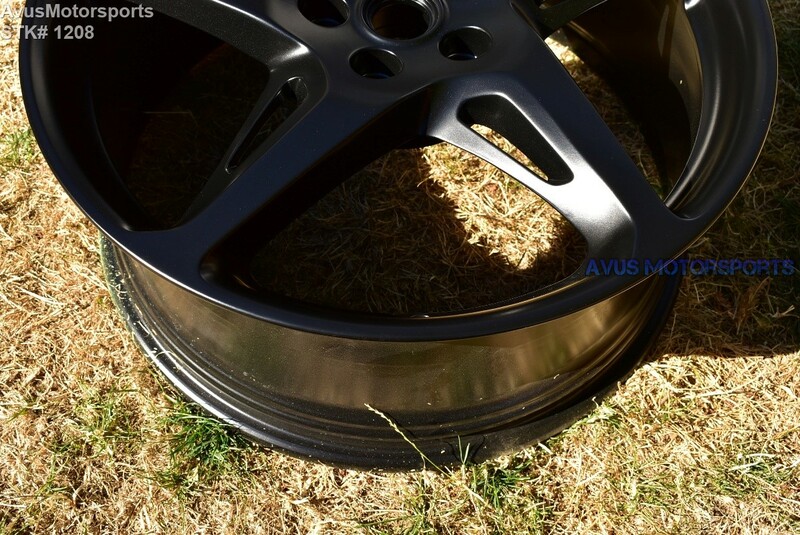 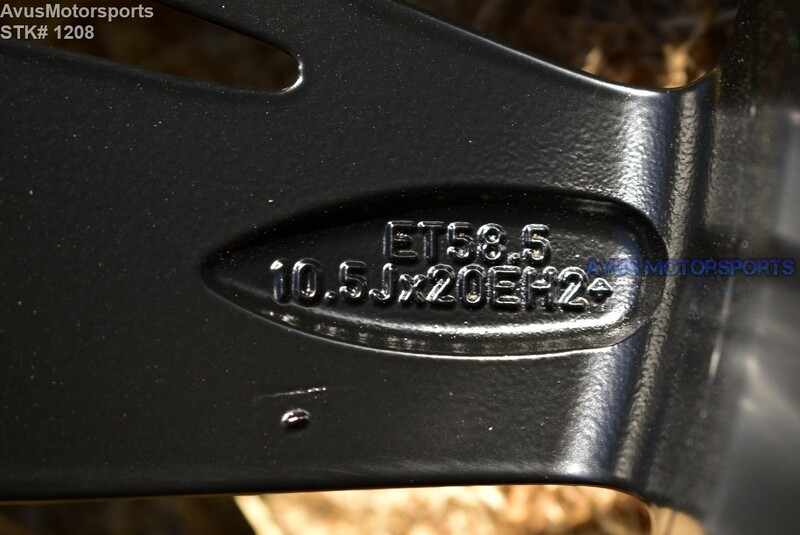 NO returns on fitment issues!